You can go ice fishing on the lake from the second half of December until May. 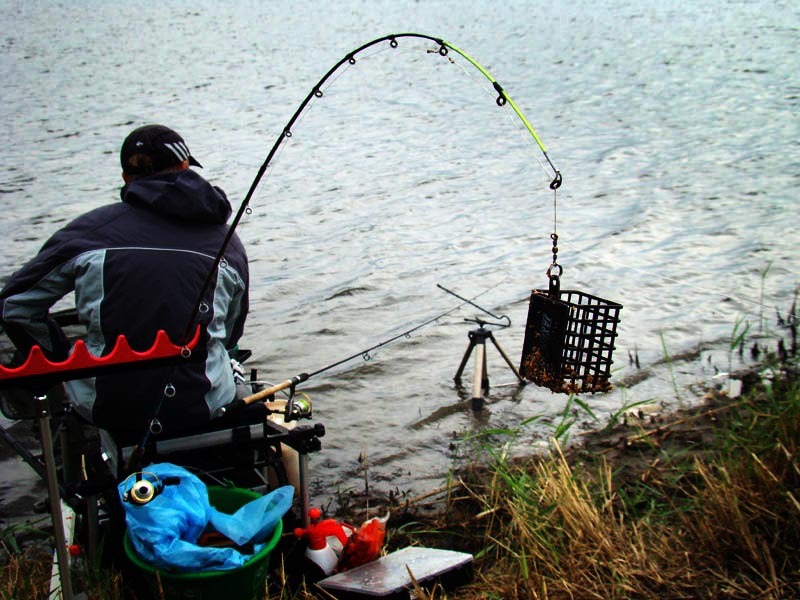 It is no secret that winter fishing lures anglers much more than summer. One has only once decided to catch from under the ice of Baikal, as the desire to return again and again will not leave you. 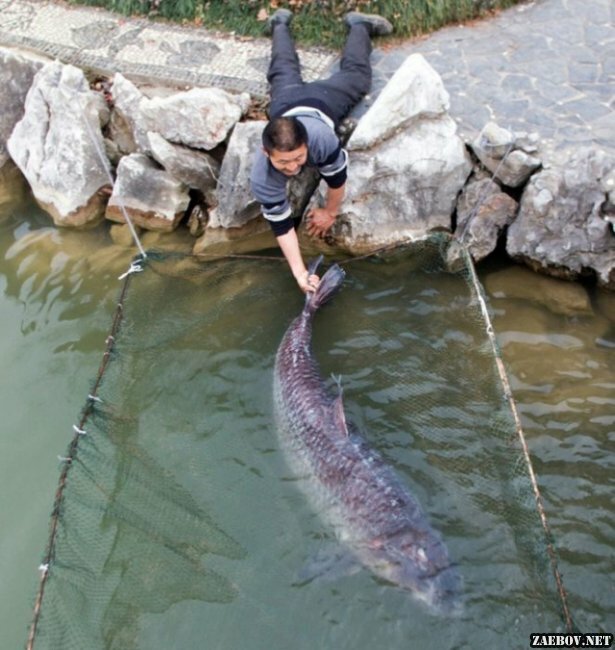 I think many would be interested to try this fascinating activity, but the lack of an experienced mentor and features of fishing in the winter and fishing tricks equates these thoughts to adventurous ones. 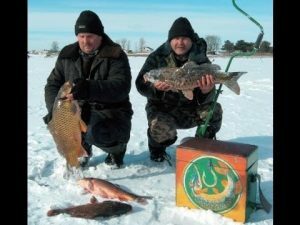 In this article I will try to bring the experience of Baikal fishermen and the secrets of ice fishing on Lake Baikal from professionals to the reader’s public. The variety of species of Baikal fish is represented by more than fifty species. Among them should be noted omul, grayling and whitefish. In the coastal zone from December to May you can meet pike, perch, dace and sorghum. Whitefish with omul are deep fish, which are best caught in January-April, and grayling also in the period December-May. In Baikal, with its vast depths and rocky bottom, the most popular trophies of the fisherman are perch and its eternal companion roach, which are not widespread – they are found mainly in small grassy bays, so-called litters. Hence their generic name “sorov fish” (it is possible that the second Siberian name for roach, the sorog, originated from this root). The most popular among Baikal hunters are shallow places on the East coast of the lake – Baikal litter, Proval Bay, Lake Arangatui, the Selenga river delta, Chivyrkuy Bay, and for the Irkutsk people, the Small Sea bays are the best place (the strait between the coast and Olkhon Island). The winter fishing season on Baikal opens from mid-December (the beginning of ice cover in the bays, the ice thickness reaches 10-15 cm, the central Baikal freezes in early January) and is extended until the end of April. 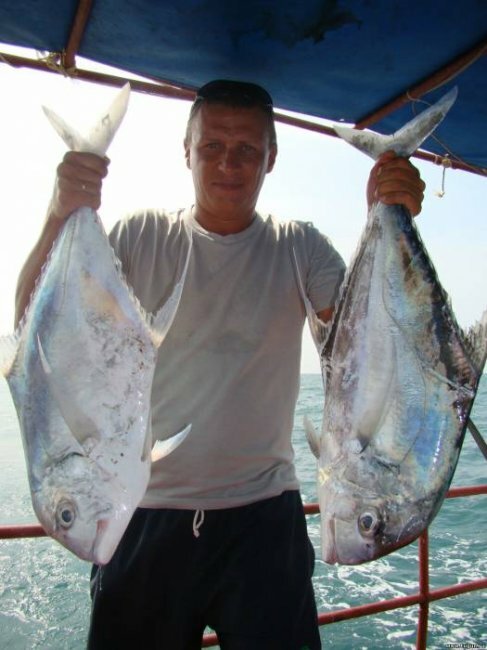 Secrets of experienced Baikal fishermen: in the first light, the fish stands in shallow water near the shore or among the reeds in quiet pre-mouth areas of the tributaries, actively feed and go to any bait. With an increase in the thickness of the ice, it “squeezes out” to the depth, schools of fish constantly move in search of places convenient for parking, and for anglers there come times when “fish was yesterday and tomorrow.” Therefore, in December and January, they have to actively move long distances, and not because of the frost. Finding fish in the deaf, of course, is subject to a specific algorithm. If the newcomers from the city are drilling ice in different directions, focusing on depth, then local scientists will busily check for the presence of fish “shovels” and “prors”. Here “shovels” are called sandbanks, located along the underwater continuation of the bed of the Selenga river flowing into the litter, and “breakthroughs” – washing in sandy spit fencing off litter from Baikal. There is always a weak current on the “shoulder blades” and next to the “breakout”, the bottom is not silted, the water is rich in oxygen – all this creates favorable conditions for underwater life. By March, the bite is stabilized, and the front of the search for fish becomes wider. In the spring belle to the depth, to the deep edges. 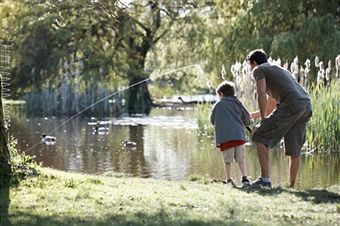 In April, the fish gathers in spawning flocks, and since there is warm weather, the most fertile days come for the anglers. The tackle for catching perch and sorghum in the Baikal version is peculiar, though not new in the fishing world, reminding the sea tyrant. To the main fishing line with a diameter of 0.25 mm loop in a loop at a distance of 7-10 cm from each other, leashes with front sights are attached, the fishing line itself is loaded with either a spoon or a sinker, below which the mormysk is mounted. Udilnik is of the Finnish type, with a coil having a brake with self-resetting. The nod is from a clock spring, always with a wide ring, so that the freezing line during the game does not create false bites. The handle is made of foam material, where the flies catch when collecting gear. Udilniki type “balalaika” on Baikal is not held in high esteem.